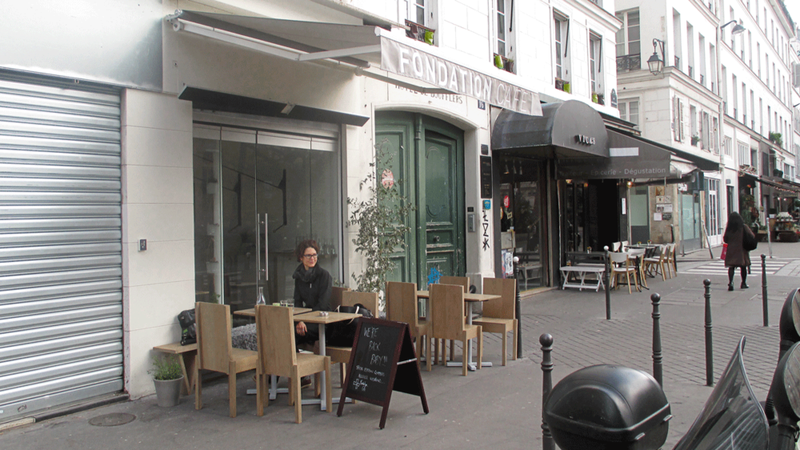 Good coffee in Paris. Paris Coffee Project is a documentary series from Gar Hoover and Beth Hoover about the specialty coffee movement that is rapidly changing the world's most celebrated cafe culture. 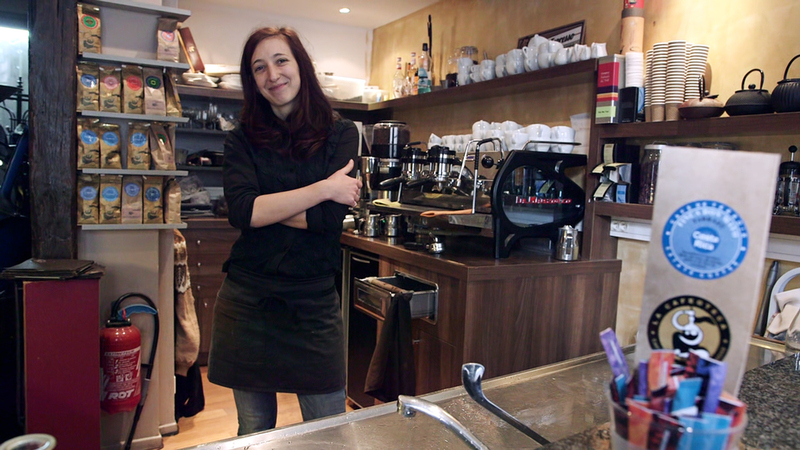 A new documentary series about the coffee revolution in Paris. 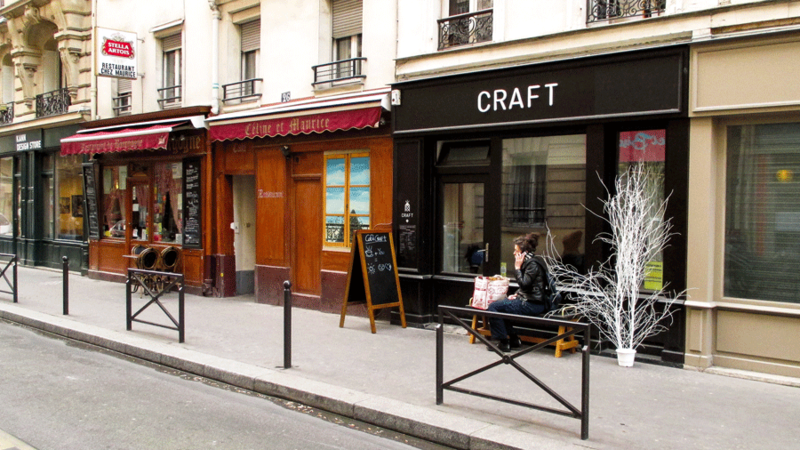 The Paris Coffee Project captures this revolutionary moment — the moment when New Wave cafés took Paris by storm. But that's changing. In one of the world's most expensive cities, a close-knit group of baristas are bringing together Aussie, American and Scandi influences to create a new style of French café. So ideafarm sent a crew to talk to the revolutionaries that are leading the charge in a city that's arriving late to the artisanal coffee party. 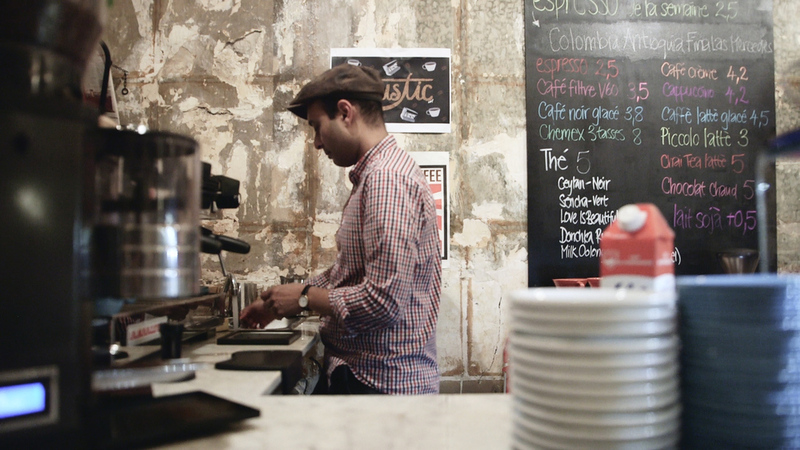 These are the upstart Davids vs. the Goliath of a centuries-old café system, and this is their story. 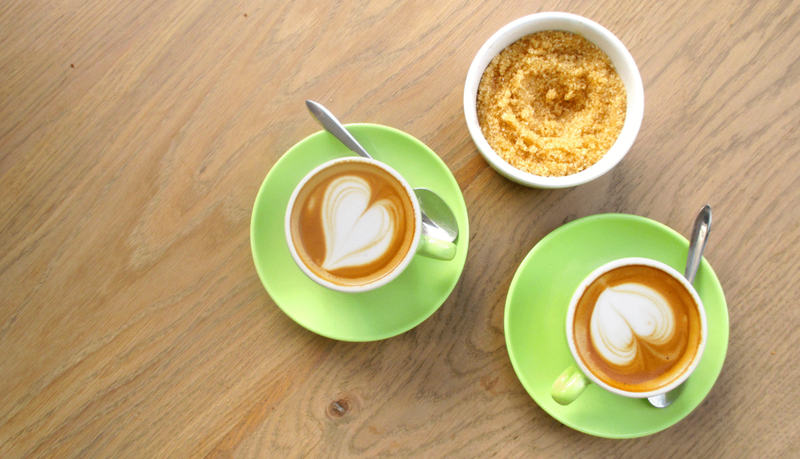 Go inside a few of the new cafés in the videos below. Watch the Loustic cafe teaser video (click photo). Watch the La Caféothèque teaser video (click photo). Watch the Broken Arm cafe teaser video (click photo). 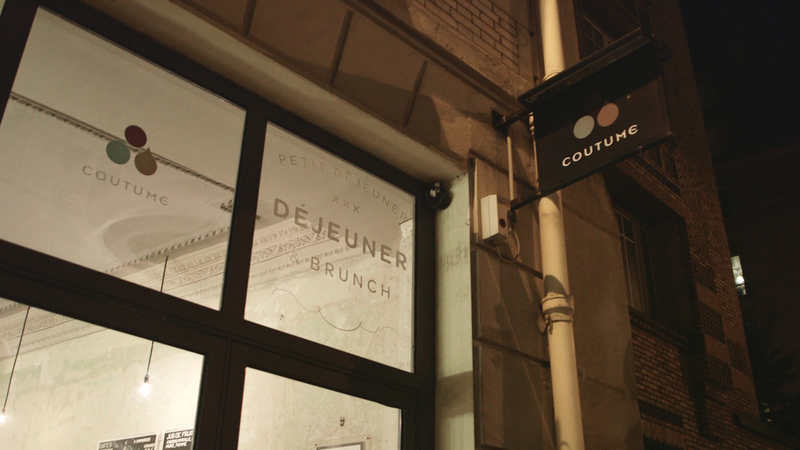 Watch the Coutume cafe teaser video (click photo). 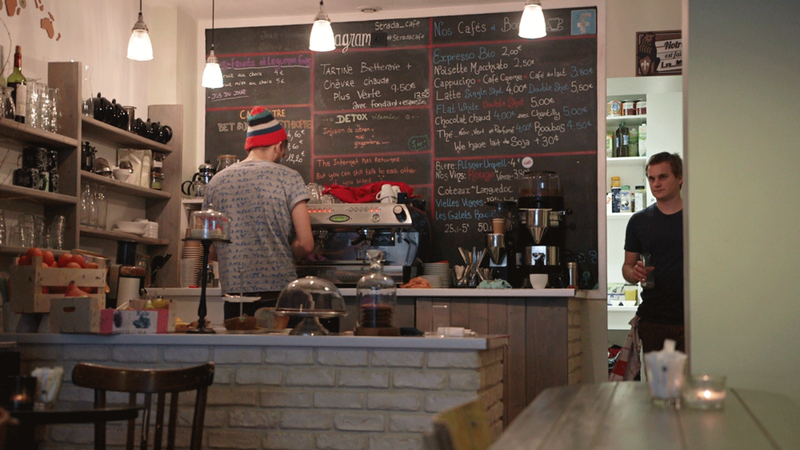 Watch the Strada cafe teaser video (click photo).